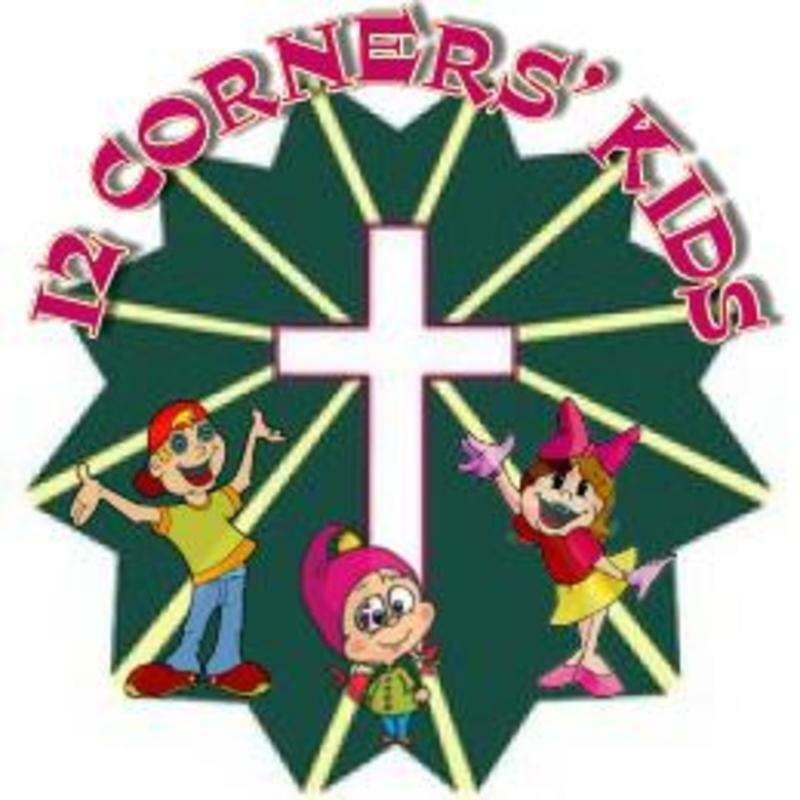 Here at Twelve Corners Baptist Church we believe in following Christ’s teaching when He instructs us to, “Let the little children come to Me, and do not forbid them; for of such is the kingdom of heaven.” ~Matthew 19:14 NKJV. Following that teaching, we have applied the biblical concept of Proverbs 22:6, which instructs us to “Train up a child in the way he should go, And when he is old he will not depart from it.” ~NKJV, into all our children’s ministry programs. 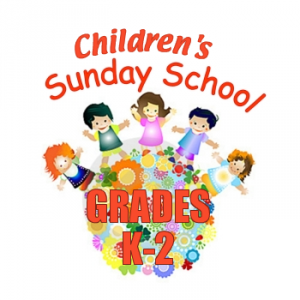 We desire for all children to hear and experience the word of God through a variety of learning activities. Caring teachers and workers involve themselves in the lives of the children as they minister on the child's level. Using Lifeway’s “Bible Teaching for Kids” Sunday School curriculum that provides a balanced approach to central Bible concepts, essential Bible skills, and foundational Bible stories, we are helping kids hear, know, and do God's Word. 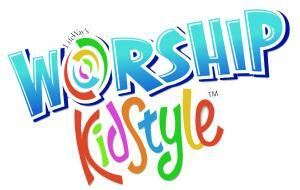 Lifeway’s “Worship KidStyle” is offered every Sunday Morning as a replacement to Sunday school for our older kids. This special service, just for kids, brings bible stories to life and applies bible truth in a way kids will understand. 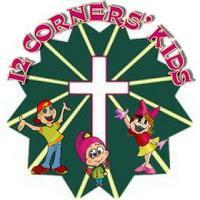 Kids will experience worship through bible study, prayer and hands on activities. Each week's activities are geared toward speaking to the kids on their own level and shows them how God's Word relates to their lives today! The Bible teaches us in Psalm 81:1a that we are to “Sing aloud to God our Strength;…” ~NKJV. The children have fun as they learn how to worship and praise through music at their weekly meetings. While the children's choir is not performance based, they do sing and perform a Christmas program as well as a Spring program each year.